In this second installment in the Hell House trilogy, six fiery, larger-than-life characters compete to win $100,000 in an outrageous competition that sends drama levels through the roof. The most memorable characters from Brenda Hampton’s bestselling novels come together in a house that could unite them—or destroy them. Roc Dawson from Full Figured, Chase Jenkins from Don’t Even Go There, Sylvia McMillan from SLICK, Jada Mahoney from How Can I Be Down?, Jamal “Prince” Perkins from Street Soldier, and Jaylin Rogers from the Naughty Series will attempt to put their overwhelming differences aside and calm their unique personalities. Without supervision, though, anything could happen inside Hell House—especially when there is $100,000 at stake. 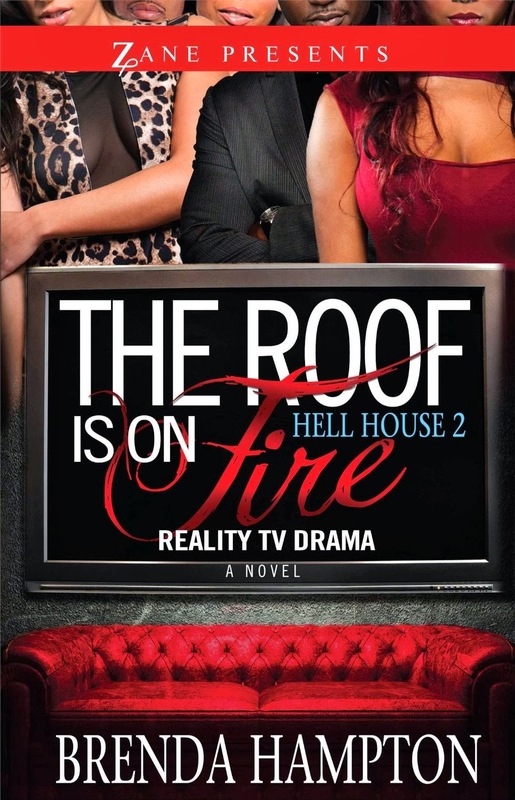 In The Roof Is on Fire, the Hell House isn’t a joke anymore for the contestants who thought they could breeze through the challenge and carry on until the very end. The ladies continue to fight like cats and dogs, and the men don’t have much love for each other, either. In a place where saying one wrong word can get the loudmouth a hard smack across the face, there’s only one goal: survival by any means necessary. A few contestants will be called out for their sleazy, jaw-dropping actions, and a bad decision can lead to one place—the front door. Full of drama, with a hint of raunchiness and manipulation, The Roof Is on Fire is a temptation you won’t want to pass up. Who will be the last woman or man standing, or who will walk out, slamming the door behind them and screaming at the top of their lungs? South Park, Houston, Texas, 1977, is where we first meet Ti’ John, a young boy under the care of his larger-thanlife father—a working-class rodeo star and a practitioner of vodou—and his mother—a good Catholic and cautious disciplinarian— who forbids him to play with the neighborhood “hoodlums.” Ti’ John, throughout the era of Reaganomics and the dawn of hip-hop and cassette tapes, must negotiate the world around him and a peculiar gift he’s inherited from his father and Jules Saint-Pierre “Nonc” Sonnier, a deceased ancestor who visits the boy, announcing himself with the smell of smoke on a regular basis. In many ways, Ti’ John is an ordinary kid who loses his innocence as he witnesses violence and death, as he gets his heart broken by girls and his own embittered father, as he struggles to live up to his mother’s middle-class aspirations and his father’s notion of what it is to be a man. In other ways, he is different—from his childhood buddies and from the father who is his hero. 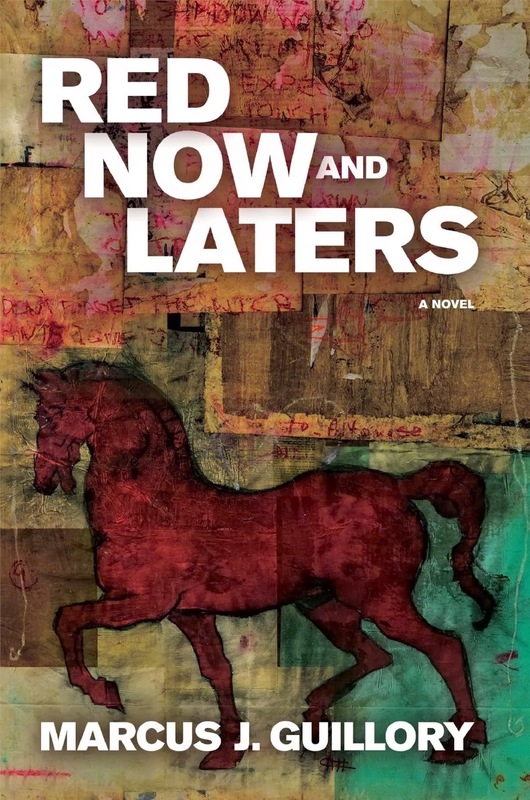 The question throughout this layered and complex coming-of-age story is will Ti’ John survive the bad side of life—and his upbringing—and learn how to recognize and keep what is good.